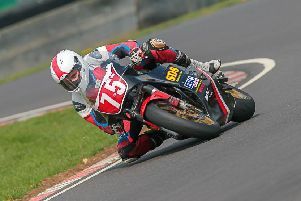 Melton motorcycle racer Ant Hart made a good start to the domestic season in the opening round of the CRMC season at Castle Combe, in Wiltshire. 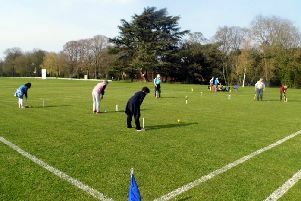 Stoke Rochford Golf Club held a successful Winter Series Roll-up, played over five open days through the winter. 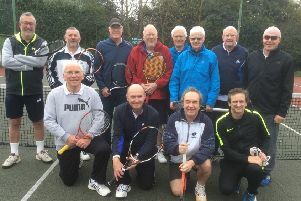 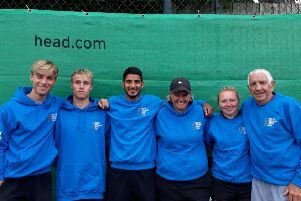 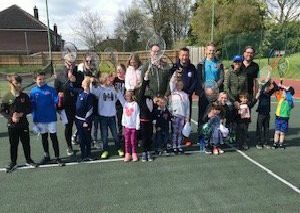 Melton Mowbray Tennis Club opens its doors to the public on Saturday for their third open day and is inviting everyone to join in the fun. 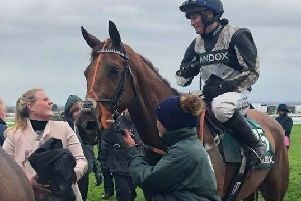 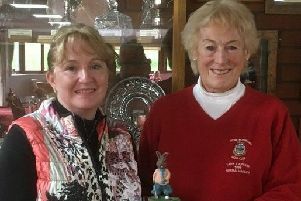 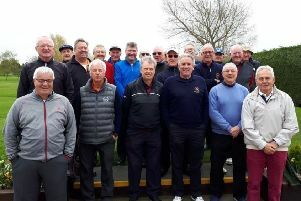 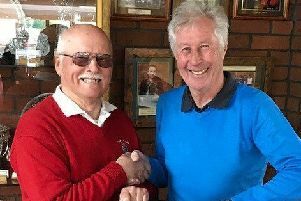 Paul Gough took the overall honours after a dramatic finale to the Autumn Trophy series at Melton Mowbray Golf Club on Sunday. 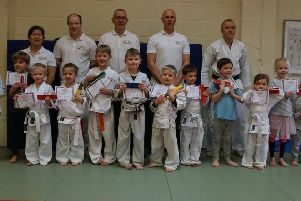 Melton Jujitsu has enjoyed a successful start to 2019, including the addition of 27 new students across their three age groups. 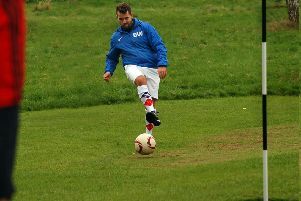 Sysonby Acres is to host the second round of the East Midlands Footgolf Tour on Sunday. 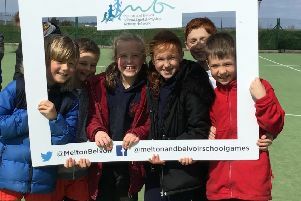 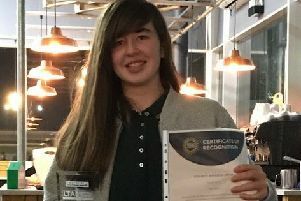 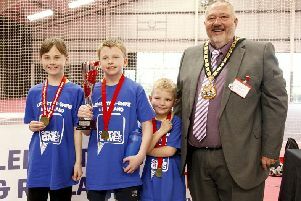 Melton and Belvoir School pupils took a hat-trick of titles at the inaugural Leicester-Shire and Rutland School Games SEND (Special Educational Needs and Disabilities) Championships. 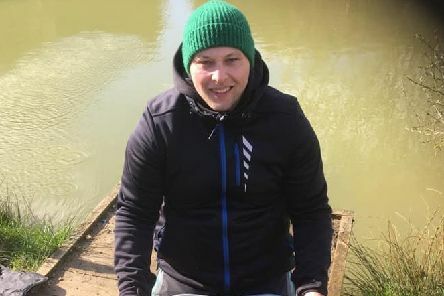 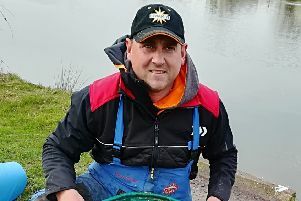 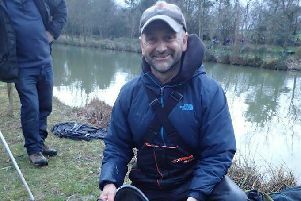 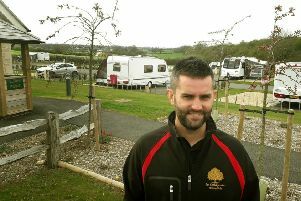 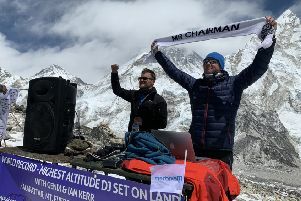 Patience and perseverance paid off as angler Simon Skelton booked a highly-coveted ticket to the sport’s most prestigious final.